Arthroscopy is a surgical procedure used to diagnose and treat many joint problems, which significantly allows one to return to mobility sooner. 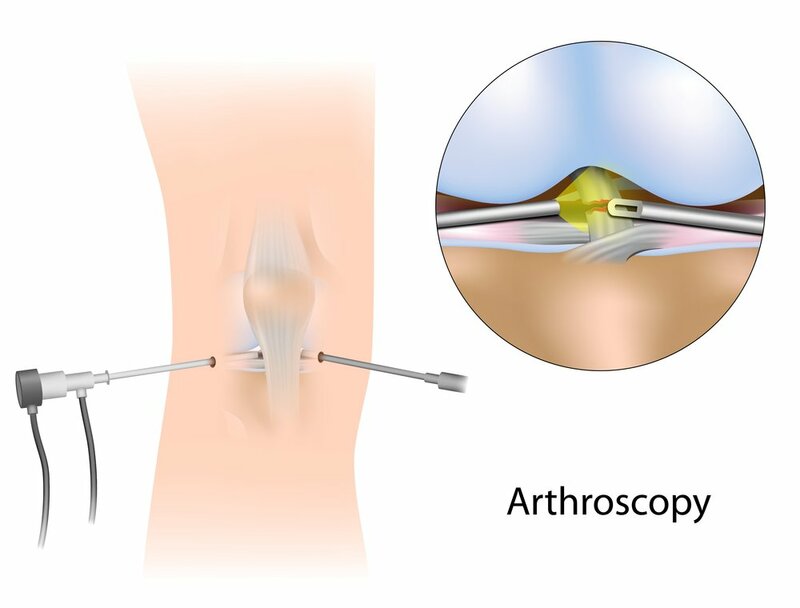 A small incision is made, then a pencil-sized instrument is inserted containing a small lens and lighting system, helping to magnify and illuminate the framework inside your joint. Dr. Watanabe will then be able to determine the type & severity of your injury, and then repair or correct the problem, should it be significant and unavoidable.